Developer: Over Fence Co. Ltd. 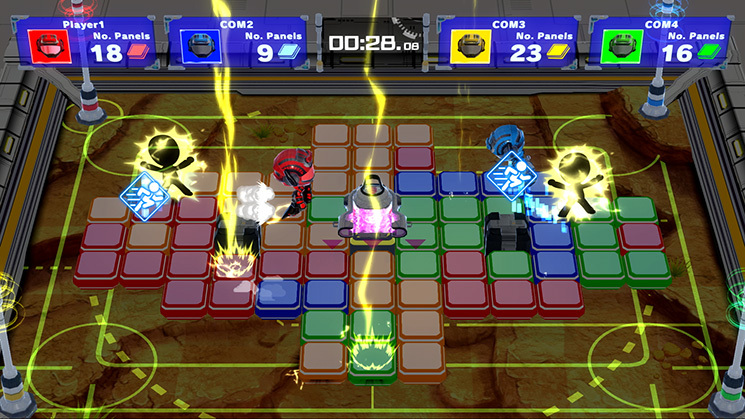 This tense multiplayer action game will have you stomping to flip over panels—and unwitting opponents! 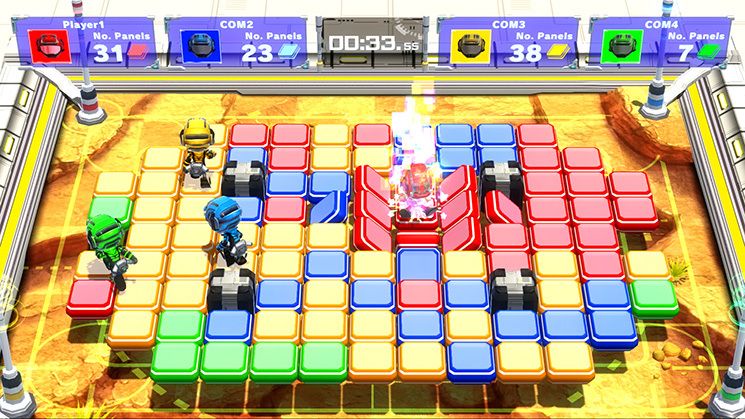 To win, flip the most panels to your color in local battles, online*, or single-player. The more you flip, the faster you’ll move in a mad dash to nab power ups. Increase your flip range, turn invincible, and more across 3 modes and 12 arenas! Compete alone or against up to 3 players to see who’s best at each mode: flip the most panels before time runs up in Panel Battle, knock out the most opponents in Time Battle, or outlast your rivals in Life Battle. All 12 arenas have 4 layouts to choose from, some containing hazards like panel-flipping buttons, beam cannons, and waves so beautiful they truly stun competitors. 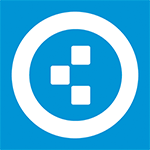 Learn the art of the flip with tutorials and try your hand at achievements. When you’re ready to compete, jump into an online* battle or a private room with friends via local wireless. No matter how you play, it’s time to think fast and pull off the ultimate color scheme! Sure the price is cheap and for a few minutes most might be entertained but the level of repetition, dull gameplay, and boring visuals do nothing to make players want to continue the Flip Wars, and it’s ultimately a failure in almost every sense. The game works and doesn’t seem to have any huge issues, but that’s about the best I can say. 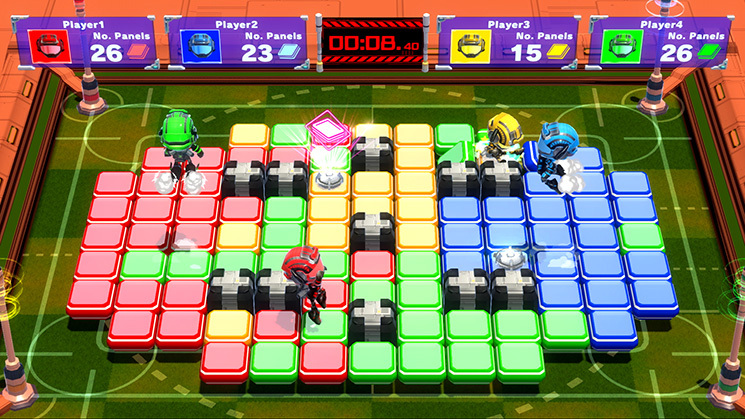 Over Fence has an average game on their hands with Flip Wars. There is so much potential here for bigger and better things, but for the time being, it’s fun and worthy of parties. If you’re into multiplayer games, it isn’t a bad choice at all. That being said, patience is key when waiting for matches to start and actually playing them. Flip Wars isn't a bad game, it's a painfully mediocre one with an appalling lack of overall content. The Switch might be the perfect place for a small, simple multiplayer game, but Flip Wars doesn't offer anything new or different enough to justify itself. I was excited for Flip Wars after seeing the trailer, but when actually playing the game I was disappointed with the lack of features and depth. It just doesn’t live up to it’s potential in the fun department. There are some titles that have high replay value despite their simplicity, but Flip Wars is not one of them, as this is nothing but a simple mini-game turned full game. In other words, while this is definitely cheaper, better save that pizza money for Splatoon 2… or pizza. 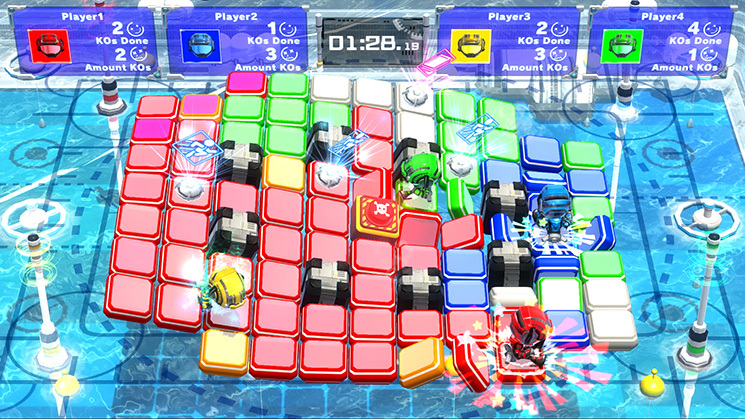 Flip Wars has the heart of a good multiplayer game, but it lacks a full feature set. With slightly sterile stages and many incomplete modes, it is tough to recommend. The game has some real potential as a fun multiplayer game, offline and online, but right now Flip Wars isn't quite as good as it could be. 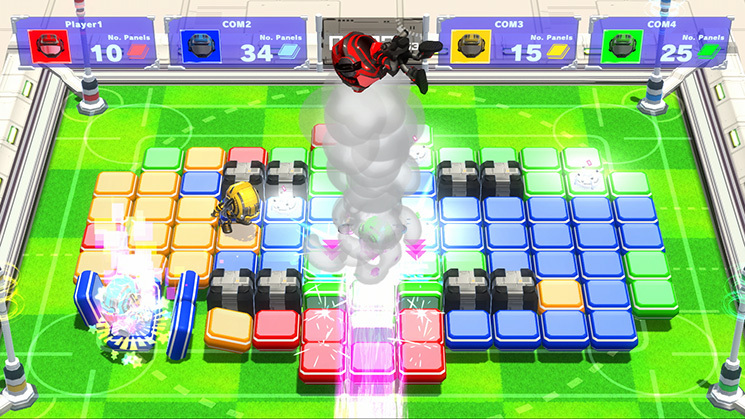 It’s perhaps stepping on Super Bomberman R’s toes at a fraction of the price, but Flip Wars scratches that multiplayer itch and is an absolute blast to play locally. There are currently some kinks to iron out, particularly with online matchmaking to fully use all the player slots, but with updates a possibility it’s certainly one to keep an eye on to see how things develop. Although I hoped Flip Wars would turn out to be a fun online and party game when I first saw its footage, the title turned out to be a disappointment void of any real merit. The gameplay is clunky, content is slim, and power-ups do little to remedy the experience. The lack of a single-player mode and virtually nonexistent online make recommending this title even more. Ultimately, Flip Wars’ release made my disappointed Nintendo published an unfinished game like it in the first place. Flip Wars es un juego descaradamente multijugador que gana muchos enteros al jugarlo de esta manera. Su gran deficiencia está en la escasez de modos de juegos y alternativas para un solo jugador. Aún y así, puede ser una gran opción a tener en cuenta para reuniones familiares y con amigos. Flip Wars es un videojuego incompleto, y esa es la verdadera lástima. 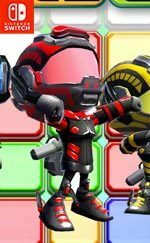 La base es sólida y divertida: una especie de Bomberman que cambia explosivos por paneles que saltan por los aires. 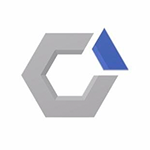 Sin embargo, escasea en modos de juego y sensación de progresión. No tiene lo suficiente como para engancharnos, se queda corto, pero al final contiene potencial para divertir… aunque sea un rato. Flip Wars es un juego divertido para unas cuantas partidas de manera local con los amigos, pero poco más. Y es una pena, porque la base es divertida y podría dar mucho más de sí, pero con lo que tenemos ahora mismo y con los problemas para jugar online apenas nos da motivos para seguir jugando. Pelo preço pedido, Flip Wars é uma proposta interessante e com um núcleo de jogabilidade capaz de oferecer muita diversão com outros jogadores localmente. Infelizmente falha estrondosamente no que deveria ser um importante trunfo, o multijogador online. Eventualmente algumas actualizações podem elevar Flip Wars para outro patamar mas para já, não é um título recomendável. Toch gebiedt eerlijkheid te zeggen dat wat de game nu aanbiedt wel echt heel grappig is! Flip Wars is een frisse party game voor de Switch die je eigenlijk het beste kan zien als een klein spelletje voor tussendoor, zoals een kaartspel.